Need an awesome award winning iOS app? Blackpills is a famous original series app. My mission was to develop an app that enables reporters to cover events by live streaming content on the main app. I also implemented some UI/UX design changes. My mission at Fabulous was to implement UI/UX design improvements to match iOS 11 Human Interface Guidelines from Apple. App of the Day on the App Store in 27 countries. TokTokDoc is a doctor consultation app for retirement homes that I entirely designed/developed from scratch. 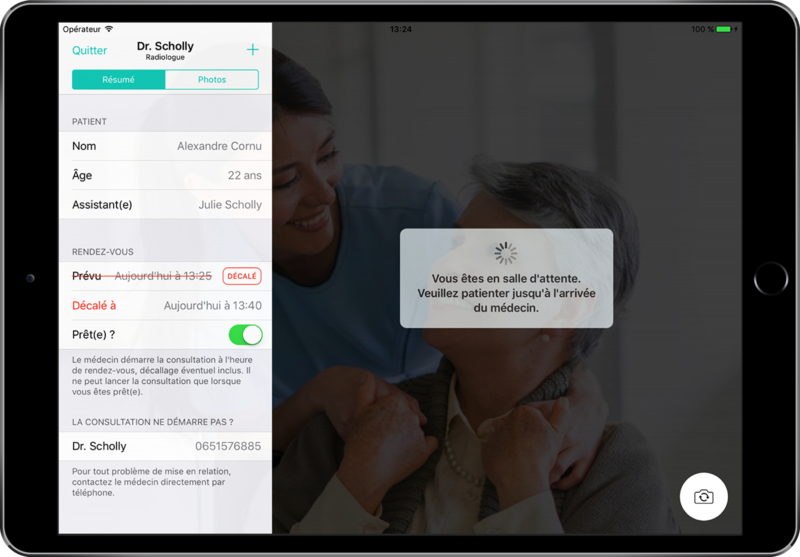 It is now used by over 5,000 patients in France. I also make my own casual games that have already been featured on the App Store. Check out my latest games Flat Cubes and Time Lines. I favour collaboration with start-ups driven by an innovative idea. If so, I would be pleased to work on your iOS app. I'm a french indie iOS engineer for over 5 years, who really loves paying attention to details. My job is to help innovative start-ups develop their MVP (Minimum Viable Product). 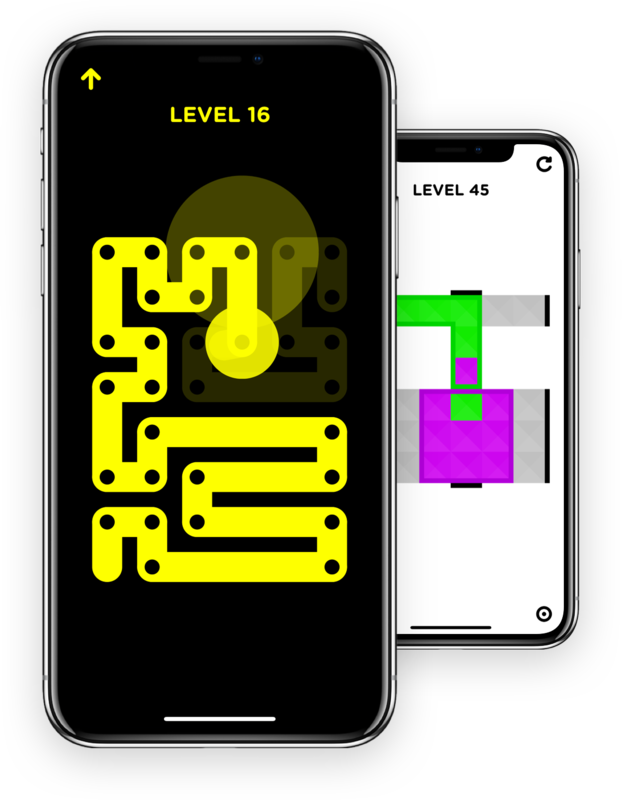 By using MBaaS (Mobile Backend as a Service) solutions like Google Firebase that enables developers to save a huge amount of time writing boilerplate code, I'm able to ship very quickly to the App Store a first version of your app with the main features. Then, feel free to iterate together to improve the existing codebase and write new features as well. Being comfortable both in code and UI/UX design, I'm able to develop your entire iOS app.